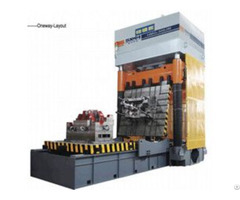 Ningbo Shunxingkaihao Machinery Co., ltd. 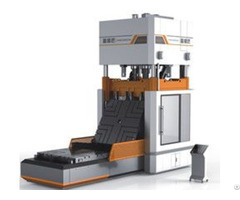 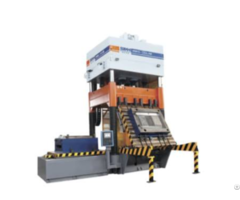 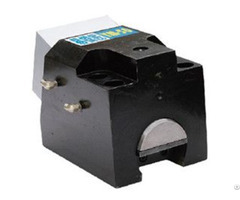 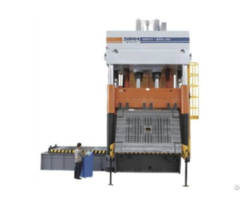 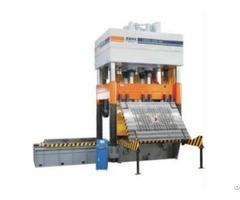 It manufactures a full line of Die Spotting Machine, Die Turnover Machine, Quick Die Change System, Hydraulic Clamp etc., and believes "Credit First and Quality First" so that whose markets cover the domestic as well as European and American. 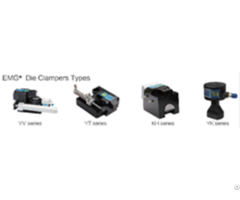 SAMPLE MACHINE is avaliable for your check and test in India, Portugal, Mexico,Thailand,Germany.Welcome to contact us and we are pleasure at your service.